PALM COAST, Fla. - Aug. 14, 2018 - PRLog -- What is FALDP? The Florida Association of Legal Document Preparers is many things. 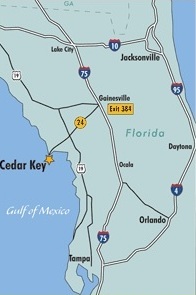 To consumers we are a source of information about Florida laws and court rules; a site to find answers to legal questions; a place to find help locating court forms; and a directory of member document preparers who can prepare court documents for consumers. 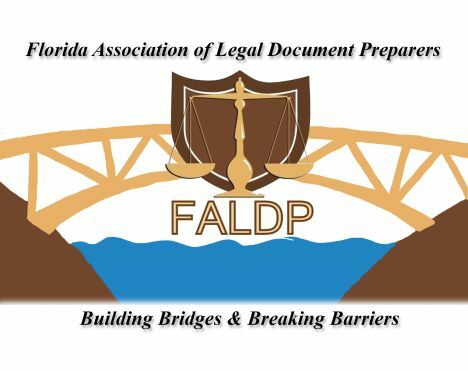 To Florida legal document preparers we are a trade association; a group of like minded document preparers dedicated to assisting pro se litigants by preparing their court documents; providing information; and explaining procedure. 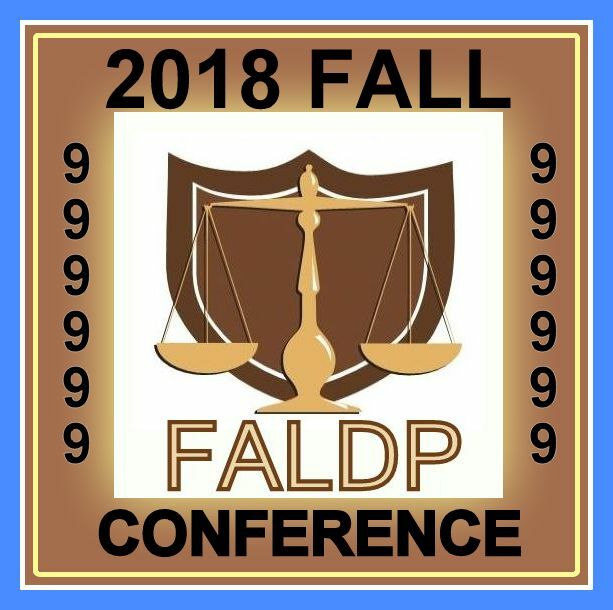 FALDP's Fall Conference, "Building Bridges & Breaking Barriers to Legal Access", is a full day event, and is being held on October 13, 2018, in Cedar Key, At the Cedar Key Community Center, 809 6th St, Cedar Key, FL 32625. Attendees will be assigned to small groups to brain storm specific issues related to our conference theme - Building Bridges and Breaking Barriers to Legal Access. Expect lively interaction, a chance to meet your colleagues, and take away information that will benefit your business. We assembled a panel of long time members who have been the subject of a Florida Bar investigation and lived to tell the tale. They have agreed to tell you their stories and answer questions about UPL and their investigations. We recognize that these investigations are an impediment to our businesses and a consumer barrier to legal access. This is a members only conference. We have specials that include membership fees, courses, and conference attendance. This is a Members Only Conference. During August the conference fee and membership fee combined is only $160. On September 1, that combo rate increases to $170 and remains there until the conference. Our Flat Fee $499 three course bundle; and our $499 Turn Key Business Bundle also include the conference fee AND FALDP membership through October 12, 2018. Visit us online at www.faldp.org ~ contact us through our site ~ or call 800-515-0496. *Conference seats are limited – so don't delay, register today.